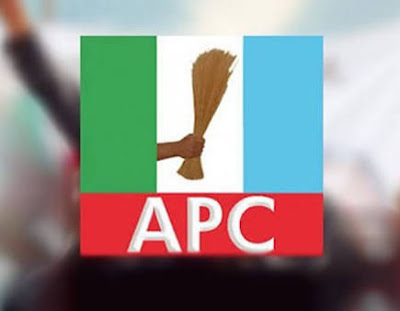 Youths of the All Progressives Congress (APC) in Igbaja ward 1 have sent congratulatory message to the chairman of APC in Kwara State, Hon. Bashir Bolarinwa on his leadership prowess that is helping the growth of the party in the state. The youths in a statement jointly signed by Hakeem Adesina and Abdullateef Alarape appreciated all stakeholders in Ifelodun local government area which saw to the emergence of an Igbaja indigene, Alhaji Mohammed Shilo Awobimpe as the local government chairman. They prayed to the Almighty Allah to help the duo who are indigenes of the local government for a successful tenure of office and lead the party to victory.